Rationalists Yoda's Hovel: Youtube page is up! 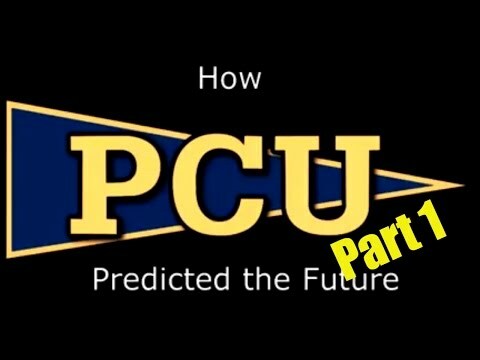 My first big video is how the movie PCU predicted the SJW movement long ago and how stupid it was then just like now. Enjoy! And keep checking back for more content. Like, subscribe, comment, etc. The usual e-begging.